Wydawnictwo: John Wiley & Sons, Inc.
George Soros is unquestionably the most powerful and profitable investor in the world today. Dubbed by BusinessWeek as "The Man Who Moves Markets," Soros has made a billion dollars going up against the British pound. 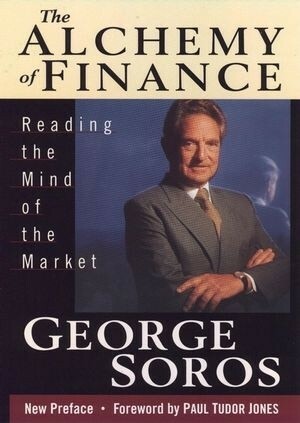 Soros is not merely a man of finance, but a thinker to reckon with as well. Now, in The Alchemy of Finance, this extraordinary man reveals the investment strategies that have made him "a superstar among money managers" (The New York Times).